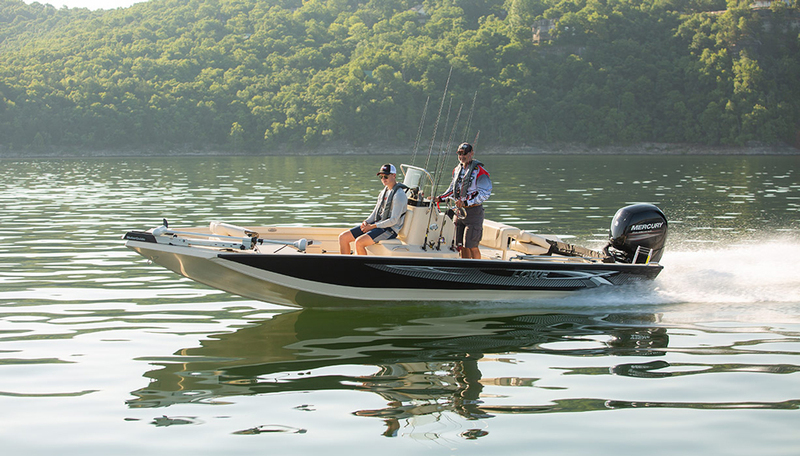 Boating doesn't have to be a rich-man’s game. 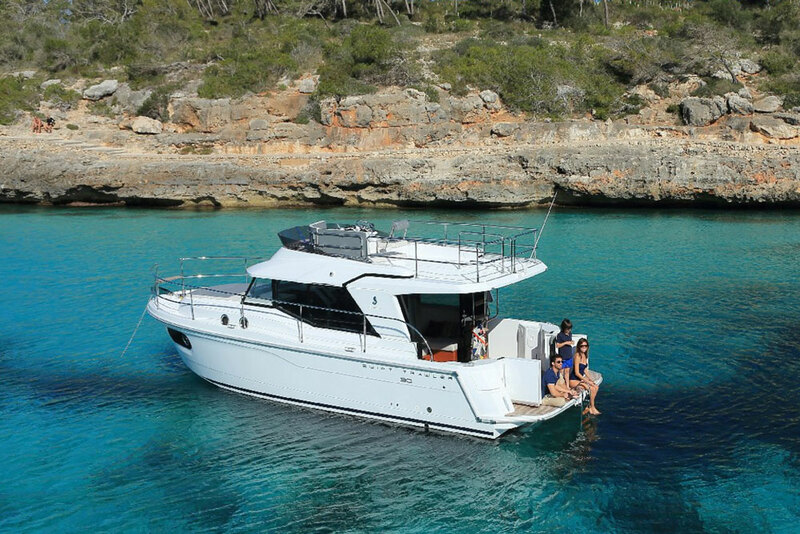 People who don’t own boats tend to think you have to be rich to afford one, but anyone who’s seen articles like Most Affordable Runabouts, Five Affordable Trawlers Under 40 Feet, or Classic Plastic: 10 Affordable Used Sailboats for Cruising knows that this is balderdash. 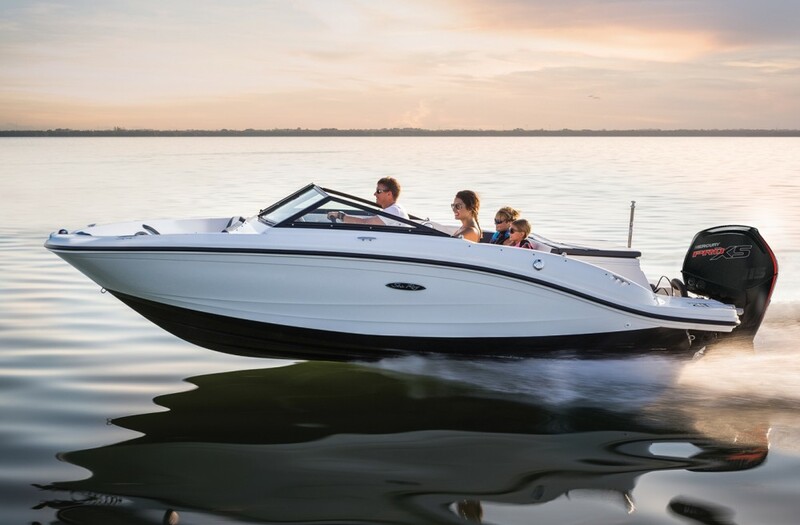 Many of us boaters have experienced affordable boating while living in middle-class America with our mortgage, our car payments—and yes, boats of our own. 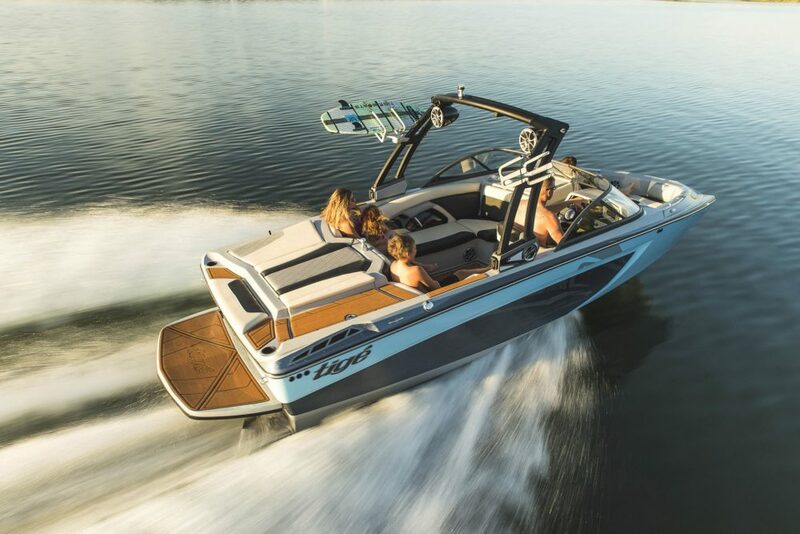 In fact, do a little research (using our boats.com BoatsBank, and read our article on Boat Loan Basics) and you’ll find that the monthly payment for an average-cost boat isn't much different from taking the family golfing a dozen times a year, or going to 10 or 12 pro football and/or baseball games annually. In fact, for the same payment you’d make on a very inexpensive car you can buy a pretty dang sweet boat. And you can make boating even more affordable than this. 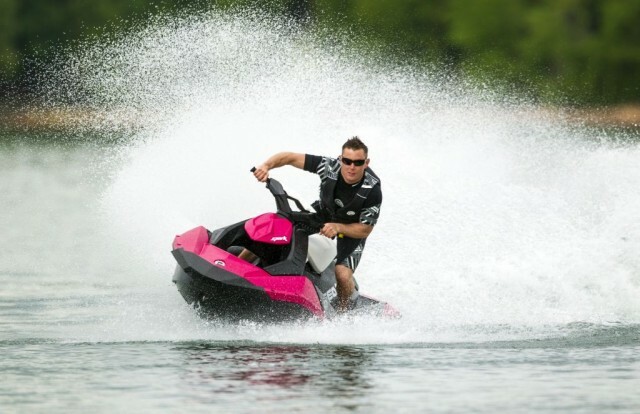 Here are five options that will lower that cost barrier and get you out on the water. 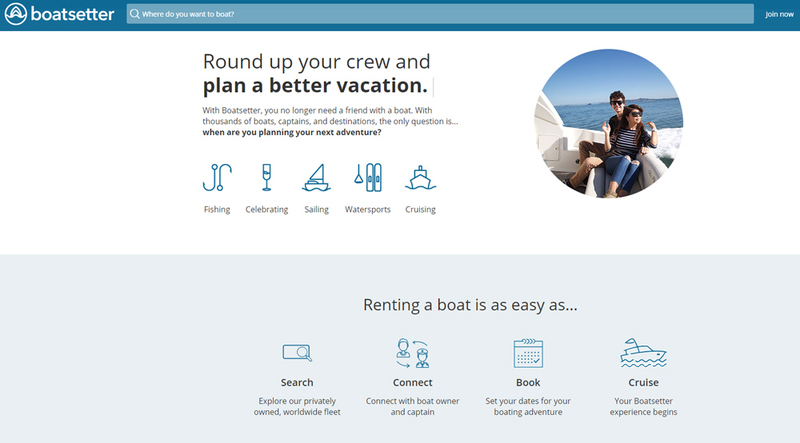 Peer to peer boat rental services can help you defray the cost of owning a boat. 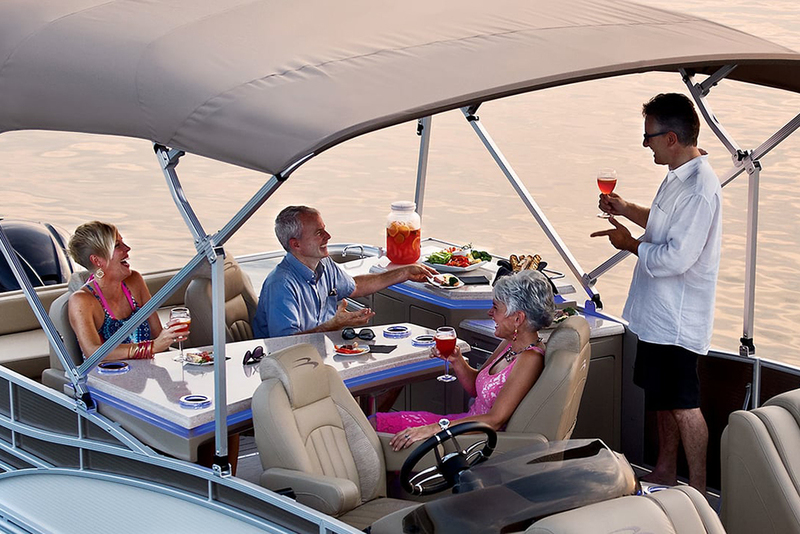 Boating clubs, which have rapidly grown in popularity over the last decade or so, are an excellent option for many people. True, you won’t own your own boat. 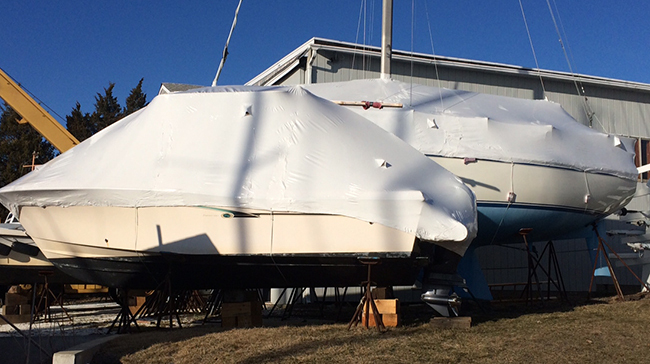 But you also won’t have to deal with all the work and much of the expense associated with boating. 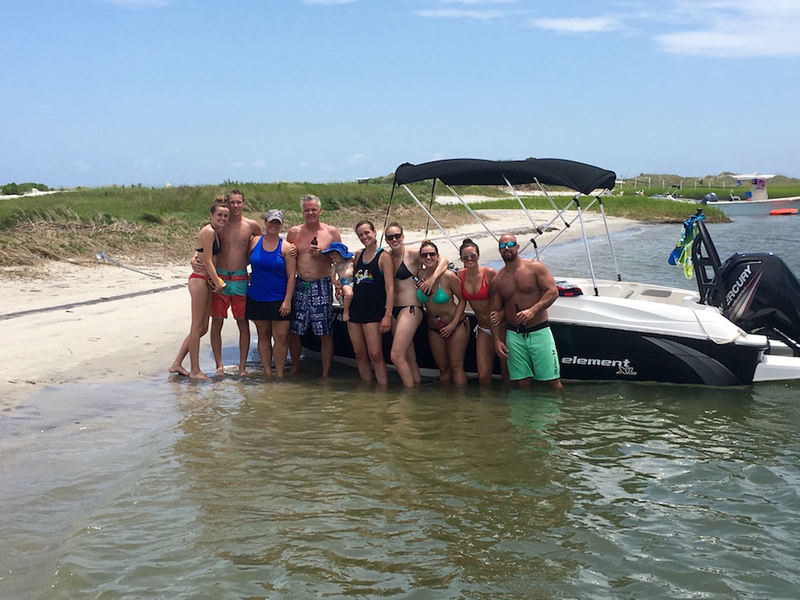 Clubs allow you to make advance reservations for a boat online—or get one that hasn't been previously reserved on the spur of the moment—in multiple locations. 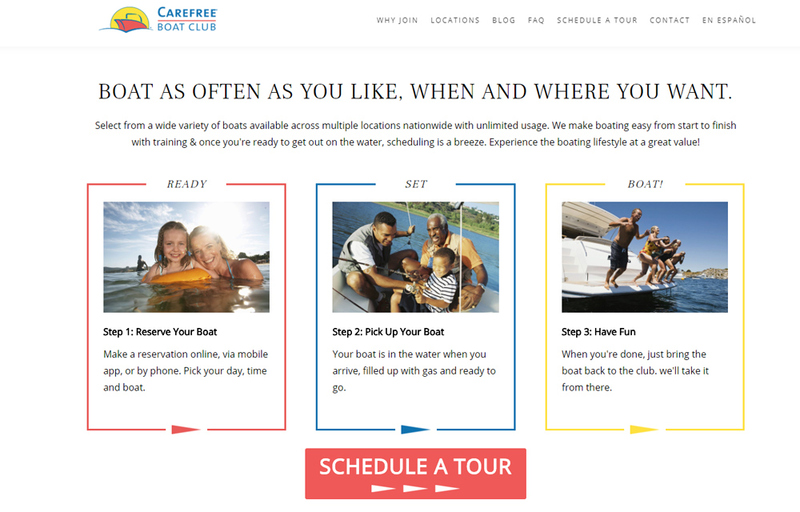 The Carefree Boat Club for example, has over 60 locations along the Atlantic, Pacific, and Gulf coasts; on the Great Lakes; and at a number of inland lakes across America; and even in Canada and the British Virgin Islands. The beauty of joining the club is that you can get a boat at any of the locations, at any time. 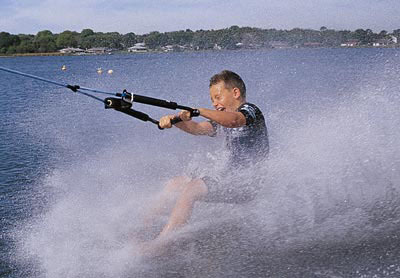 Another advantage is the ability to “own” a fishing boat one day and “own” a water skiing boat the next. 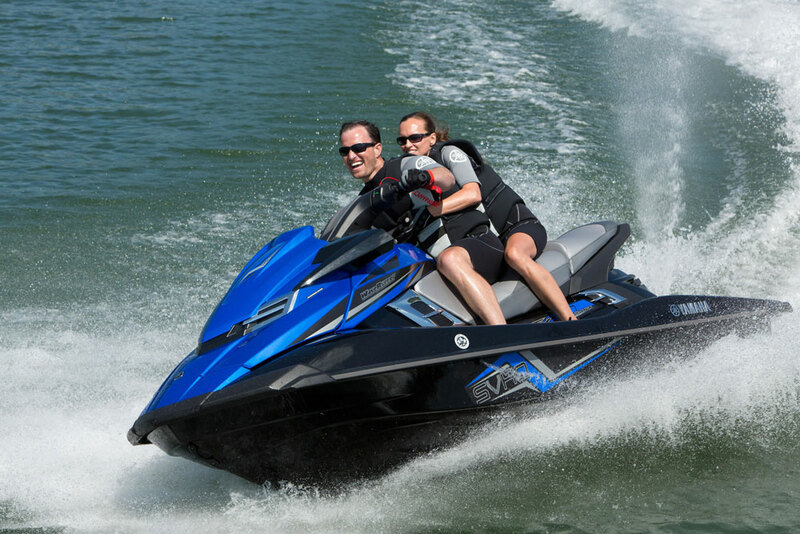 Boats range from 18 to 27 feet, and the Club maintains all necessary insurance. 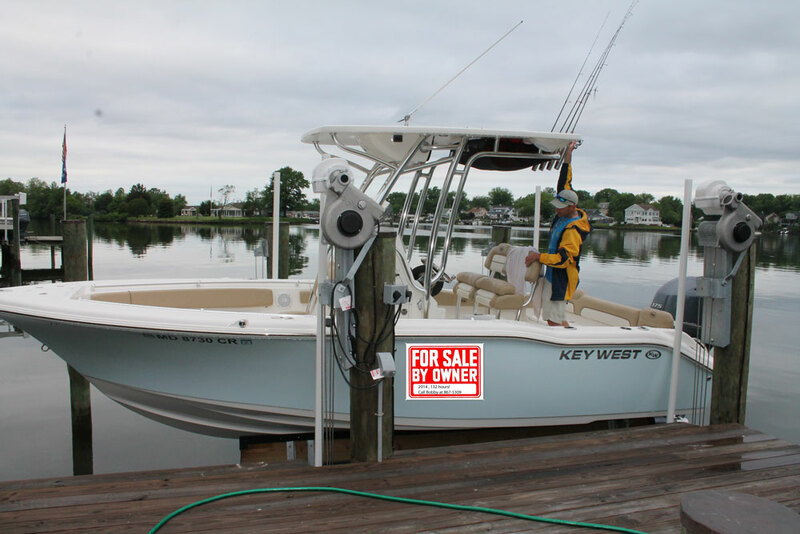 So: are you still wondering if you can really afford to own a boat? The answer is almost certainly yes—even if you have a very tight budget. On a monthly basis there are lots of small boats that will set you back less than your cell phone bill. And if you've been thinking about getting a beach house or vacation cabin, it’s a sure bet that boating would be a more affordable move. Editor's Note: This article was originally published in May 2014 and updated in July 2018.